I’ve heard this quoted a gazillion times, but it didn’t resonate with me until the day my daughter turned one. I remember sitting on the floor in my closet on the evening of Ava’s first birthday, door locked, sobbing. I was overwhelmed with feelings of both sadness and guilt–sadness from wanting to go back in time to relive each and every second of the last 365 days with my sweet girl, and guilt from not wanting that at all. Why? 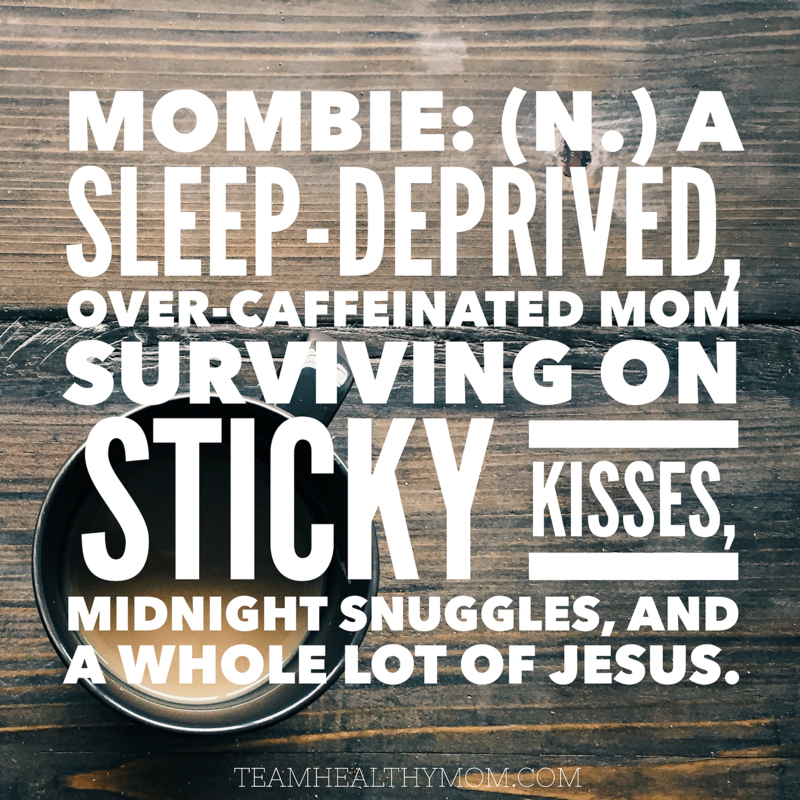 Because being a mom is so purposeful and fulfilling yet challenging and exhausting…all at the same time. 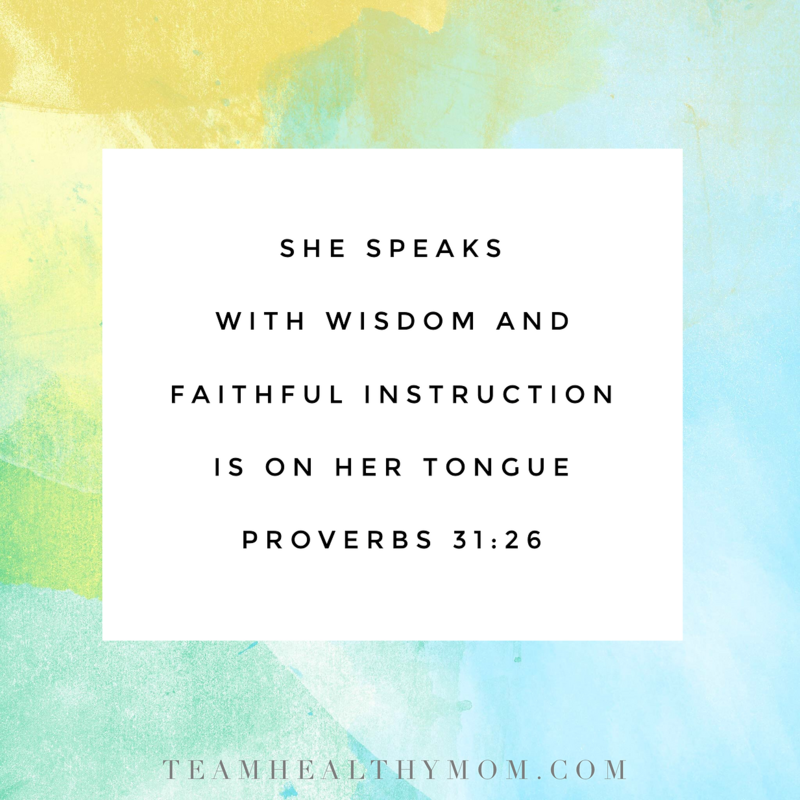 How awesome is it that we were purposefully put into this profession–motherhood? 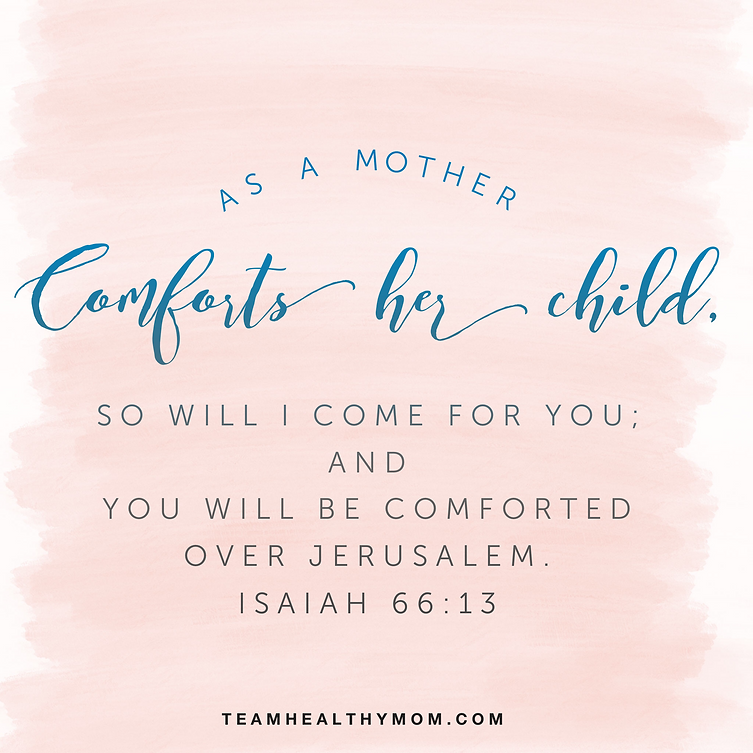 God knew long before you were ever even conceived that you would be sitting where you are right now, seeking His word as you tackle motherhood. My first pregnancy was a major surprise, by about 2-3 years. We were brand-spankin’ new to marriage and found out we were going to be having a baby together = yikes! The mother hen in me warmed up to the idea pretty quickly, but I had no idea how different life would be from that point on. Motherhood isn’t just a consolation prize, it’s one of God’s consecrated purposes for our lives. Kinda scary, right? We went from being carefree young ladies to full-blown motherhood, all within a matter of seconds. BUT (yes, big but), God knew who He was dealing with, so He provided us with a 66 chapter instructions manual. Once I came to grips with the realization that life wasn’t about me anymore, I dove straight for my Bible. 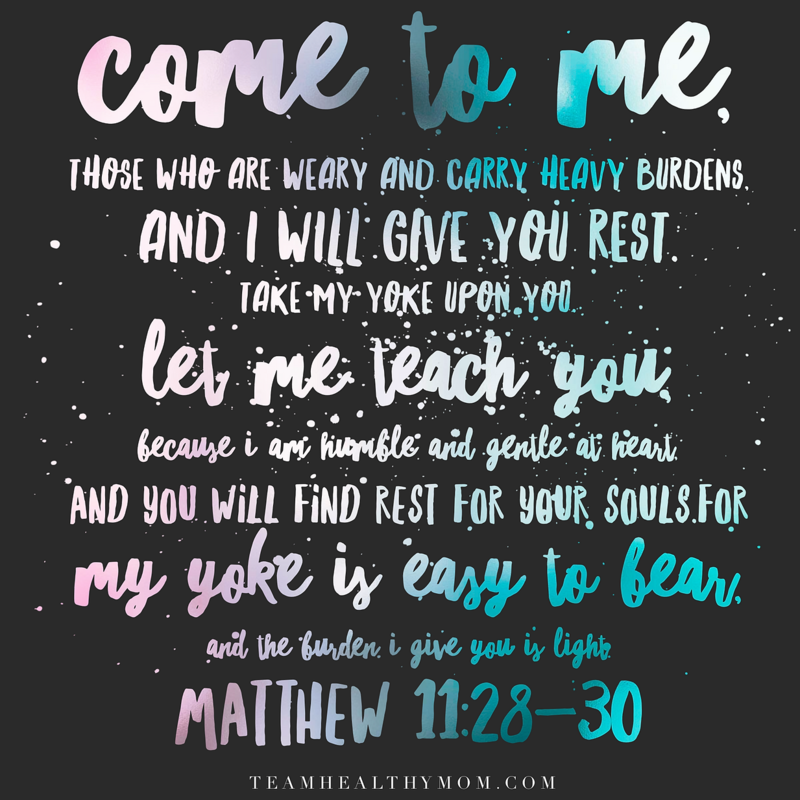 It was my first time reading it from a mom’s perspective, and over the past couple of years, I have consistently held on to the following powerful scriptures, which I am excited to share with you! If you’d like to download them, scroll to the very bottom of the page for the file. This passage explains why our job is so very important. We have (less than, according to this book) 18 years to instill core values and principles that will guide the rest of his/her life. It is only natural to feel somewhat overwhelmed with such a huge responsibility, but we have every tool we need to do it, and do it well. Another translation of this verse is she opens her mouth, and the teaching of kindness is on her tongue. What an admirable trait! Kindness is something we teach to our children, but I know my actions don’t always get the memo, especially during frustrating parenting moments. There have been so many days where I have wanted to just throw in the towel and hide in the closet with a tub of ice cream, but it came to me that it’s these very moments that my kids need me the most. They were put into this family and under my wing, by His glory and for His glory, and it is my primary responsibility as their mother to shape them into the servant-hearted Jesus-seekers they are called to be. I’m not sure how y’all feel about grace, but I could just soak in it all day. I love grace when it gets ME out of a pickle, but grace isn’t as fun when you’re on the other side of it. I realize more and more every day that parenting isn’t a walk to the park (unless it’s nice out). It’s a marathon–a long distance race that we’ve committed to, and just as much as I need God’s grace, they need mine every step along the way. 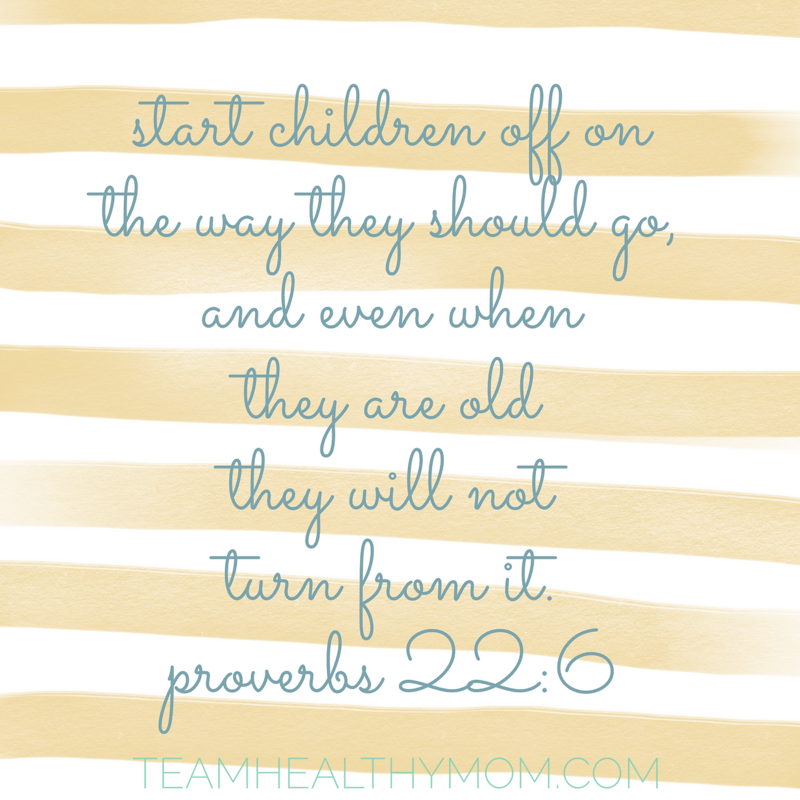 When I read this verse as a new mom, it did some serious tugging at my heartstrings. Maternal love is the most raw and tender form of love that can’t even be expressed through words. 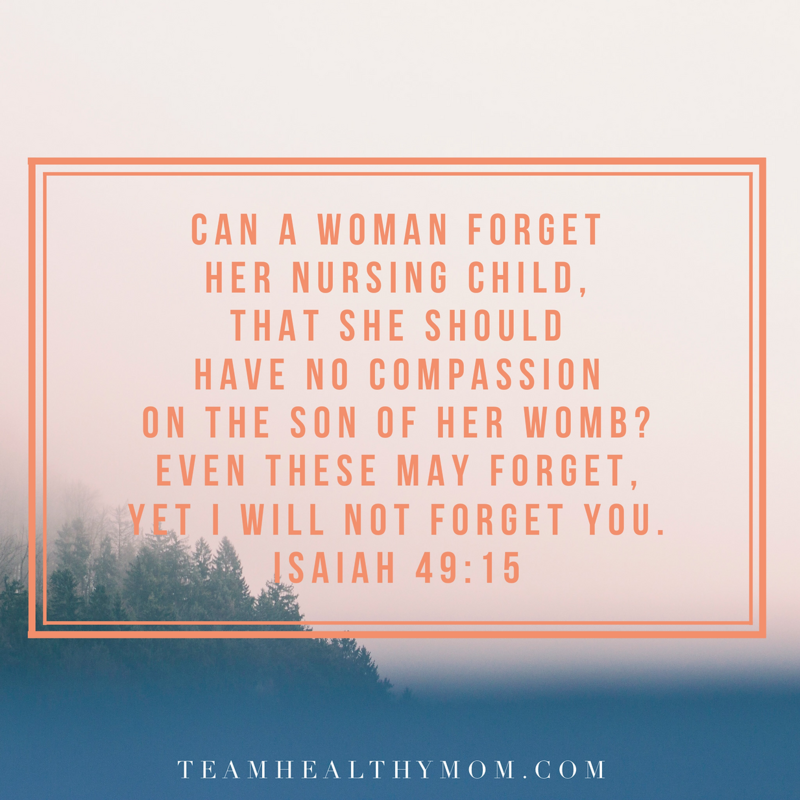 I will never forget the moment I laid eyes on my beautiful 6lb, 18.5″ baby girl, that I had been wobbling around with for the last 9 months. I immediately, and I mean immediately, experienced an inconceivable amount of love that overflowed our of my eyeballs as I held my sweet girl for the first time. Within seconds my motherly instinct revved up and I was in full-on mommy mode–everyone wash your hands! It was then that everything within me wanted to protect her. 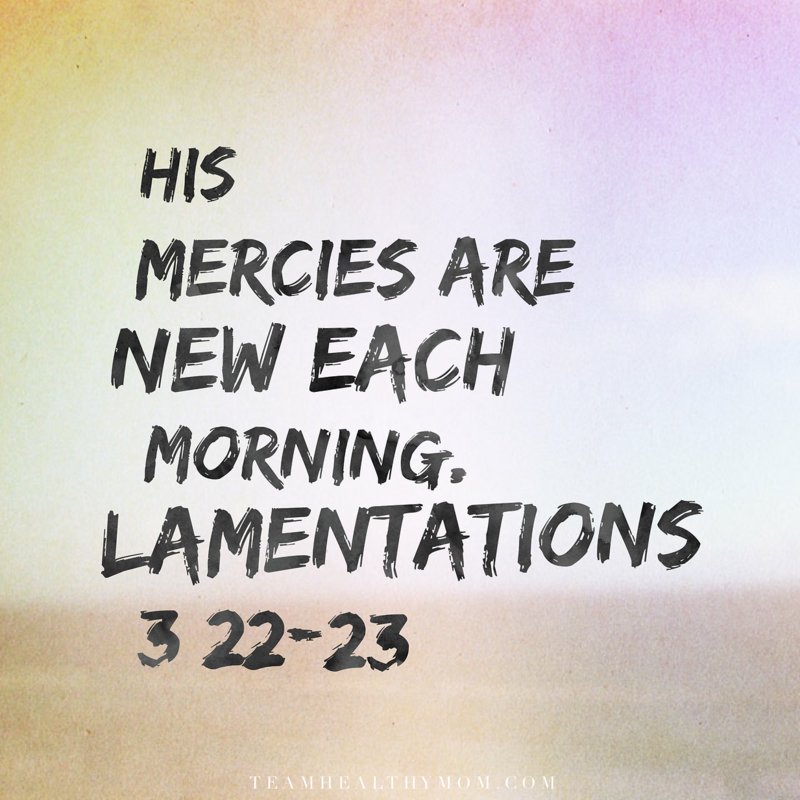 God compares His love for us BEYOND that, which is beyond me! The most humbling part of motherhood is asking for help. 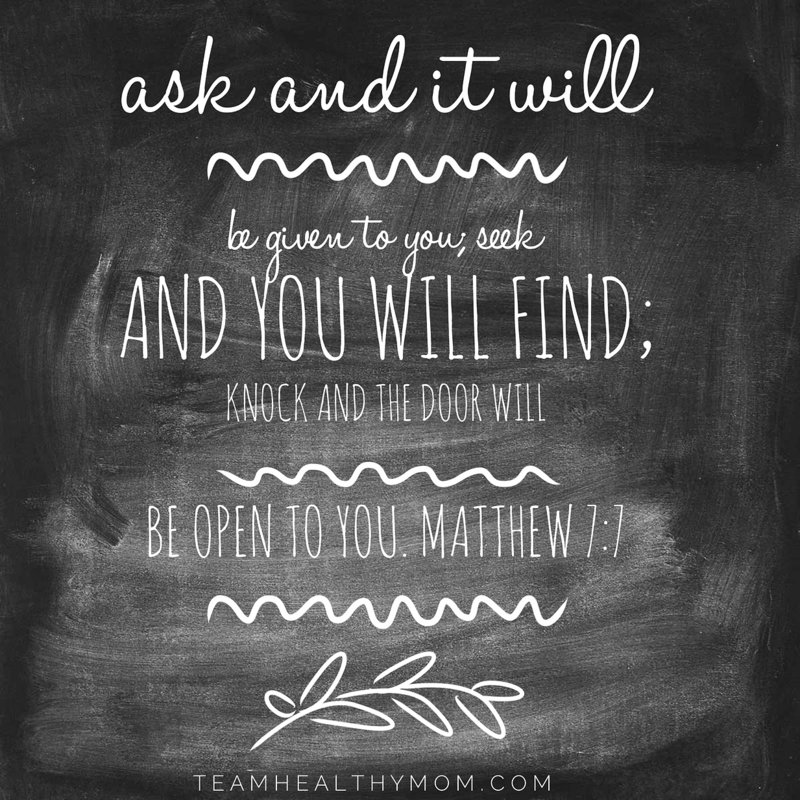 It’s acknowledging that we are incapable of fulfilling a need, and that’s just painful and hard to do, but what if prayer was the answer and you missed out on something great because you never asked? I tend to react first, then pray later, but I wonder how many times I’ve missed out on something great for taking matters into my own hands first. Click below each picture (where it says Download Image HERE) for your FREE scripture card download. 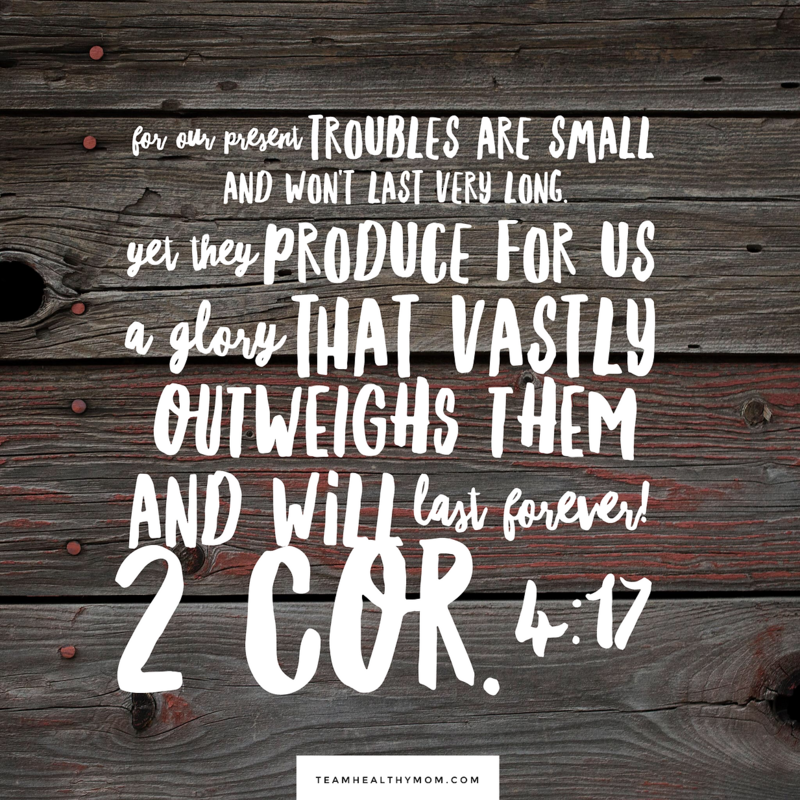 What are your favorite verses that encourage you in some way? I’d love to hear from you in the comment section below!